Part of the London’s treasure trove certainly rests in its supreme network of quixotic museums and art galleries. We all know about the Science Museum and Tate Modern but how about these small repositories of the wacky, weird and wonderful? 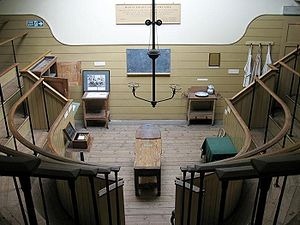 The only remaining 19th-century operating theatre in England sitting at the top of an old church. Inside you can watch demonstrations of surgical techniques and volunteer the kids to be ‘operated on’. The smells emanating from the herb garret which originally used to store and cure medicinal herbs just add to the atmosphere. 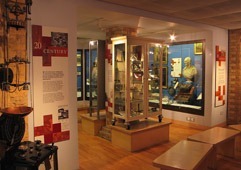 In addition to the theatre, the museum contains exhibits and artifacts on early (and rather grisly) medical practices. Entered via a side door, this museum is housed in a replica Sir John Soane interior, the largest of its kind in the world. Child-friendly attractions, the museum tells the history of the Bank and our currency and for Dad there’s lots of stuff about forgery. The best exhibits are a gold bar you can pick up and a full set of NatWest piggy banks circa 1983. One of London’s most unique museums is to be found in a quiet street away from Greenwich’s more popular attractions. 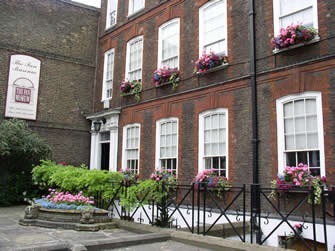 Housed in a pair of restored 18th century houses, the Fan Museum is home to the world’s finest collection of fans, dating from the 11th century to the present day. This surprising museum also features a Japanese garden and spectacular orangery tea room with a gorgeous mural don’t miss the fascinating gift shop. This strange museum is in the crypt of the Anglican church of Royal London Hospital in Whitechapel. If your older children love the macabre and medieval medical equipment, Elephant Man displays, famous false teeth and bladder stones are your bag, give this little gem some of your time. 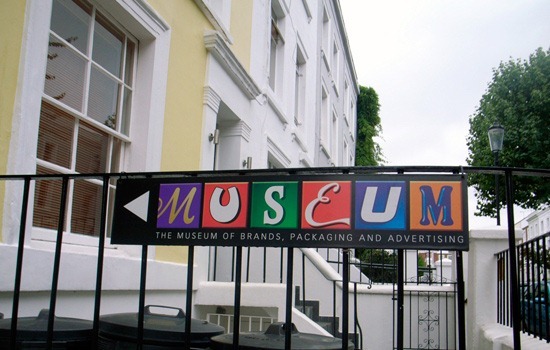 It might sound boring but the frank truth is that the Museum of Brands represents one of the most curious, off-the-wall destinations in all London. Love kitsch? This is the place to be. The collection of over 22,000 items covers: retro brands, toys, food products, household goods, magazines and even games. The museum even has a ‘time tunnel’, with brands from the Victorian era to today.